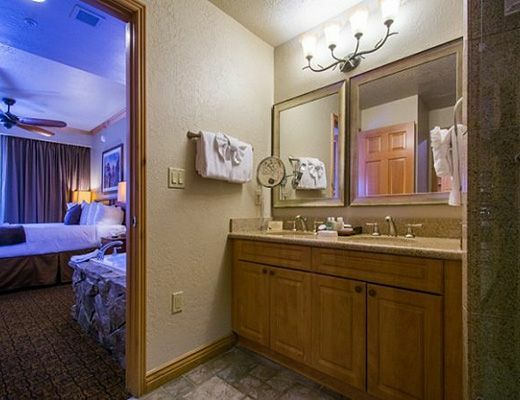 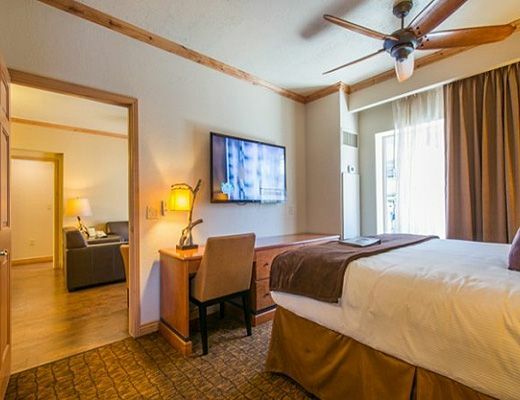 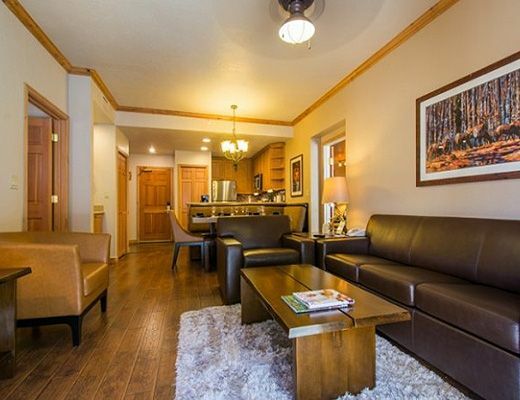 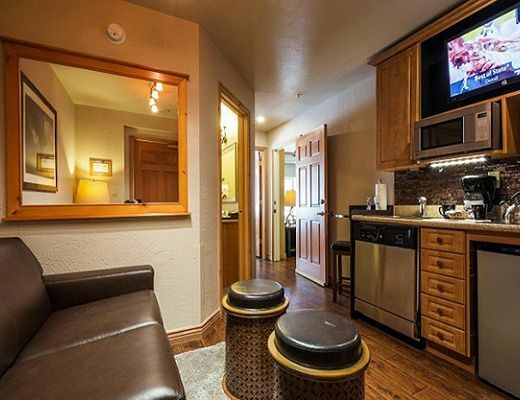 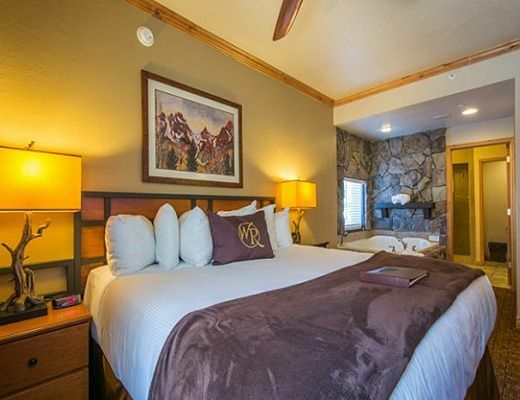 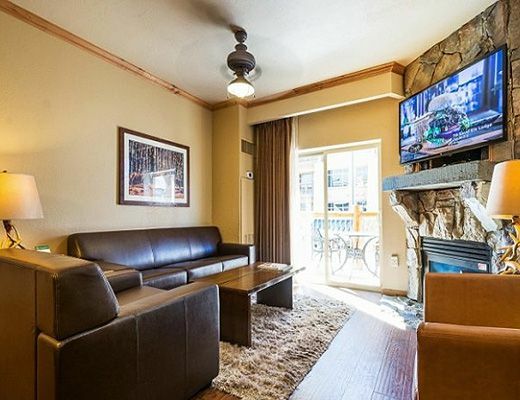 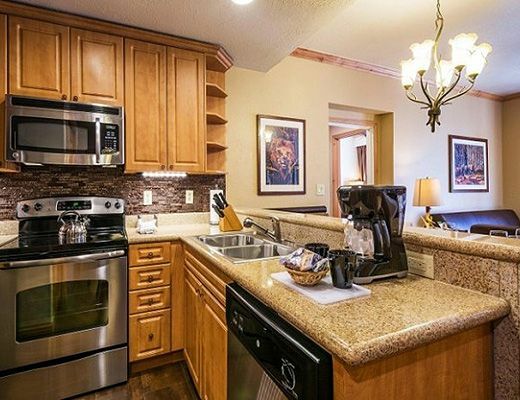 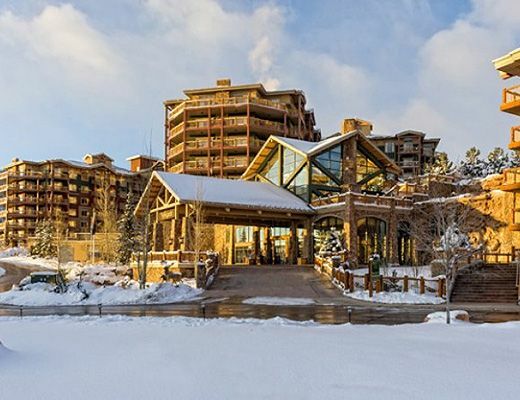 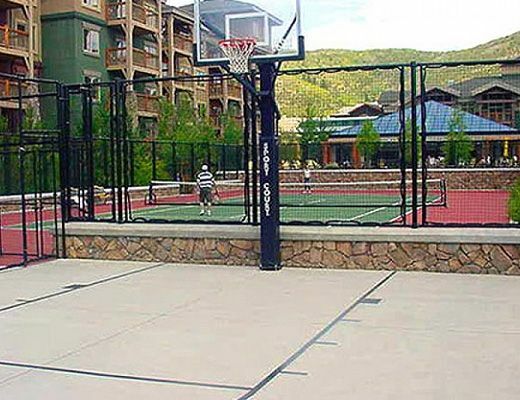 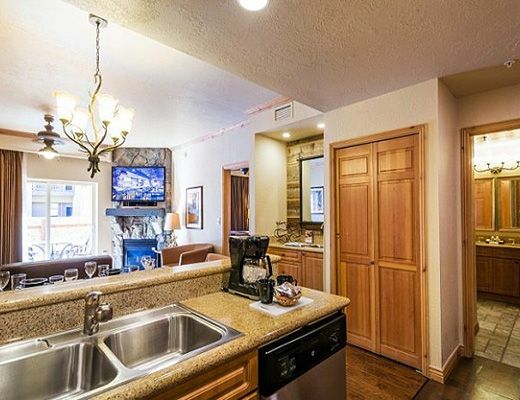 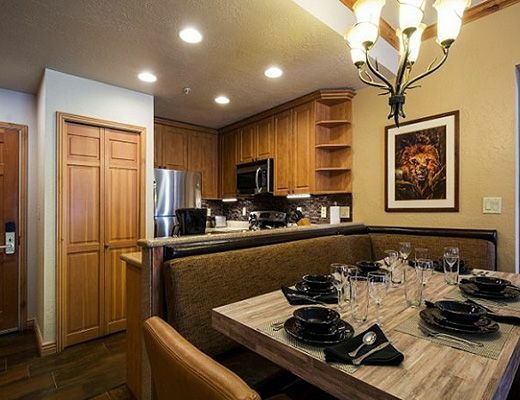 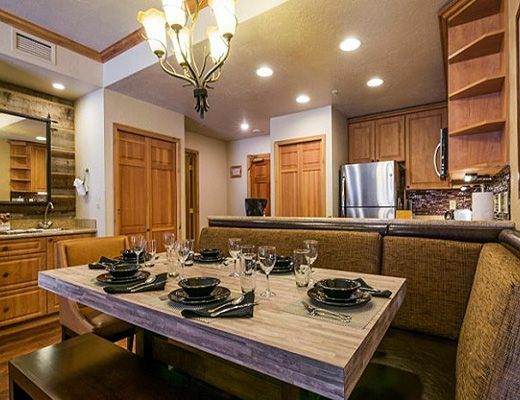 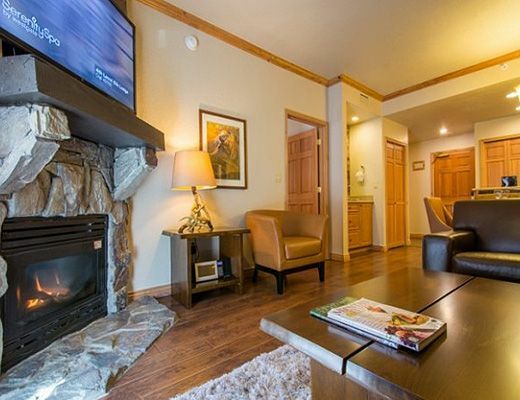 Westgate Resort offers slope side luxury partnered with loads of on-site amenities and a fabulous location to boot. 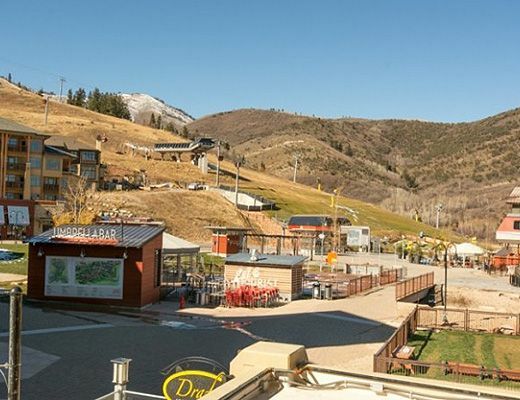 Only steps away from the lifts at Canyons Resort, it takes no time at all to be on the mountain and enjoying Park Cityâ€™s famous powder. 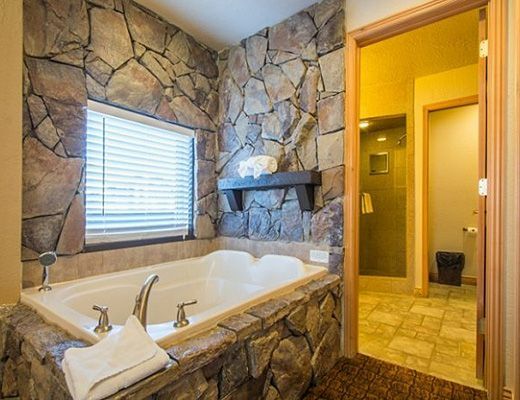 This large two bedroom condo sleeps eight guests and hosts two bathrooms, both with steam showers and a jetted tub in the master suite. 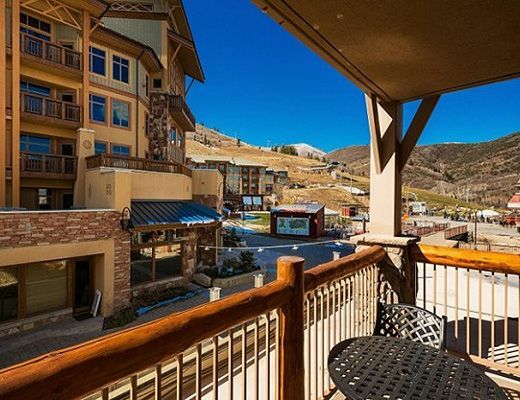 The private deck allows for panoramic views of the surrounding mountains. 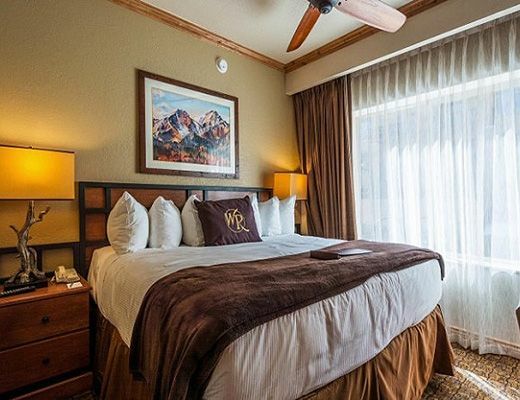 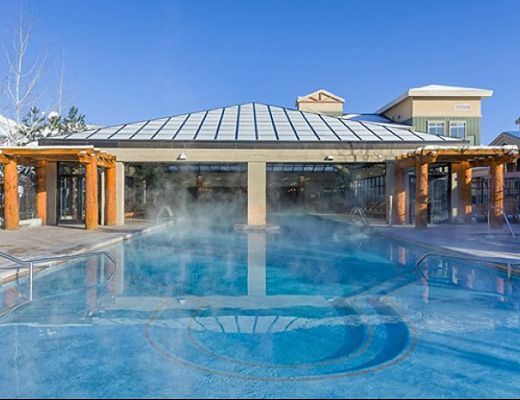 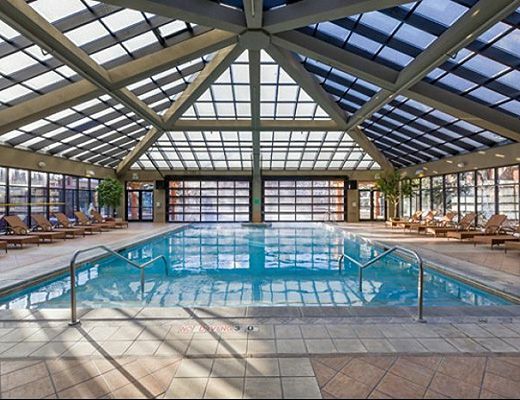 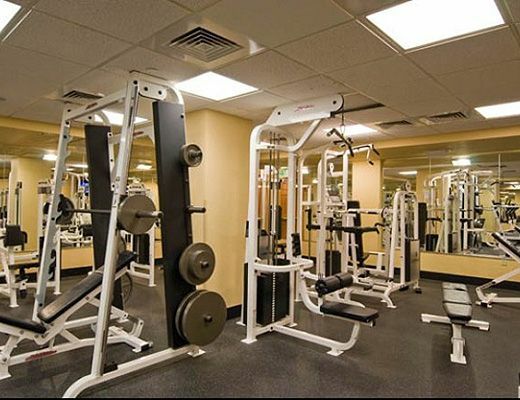 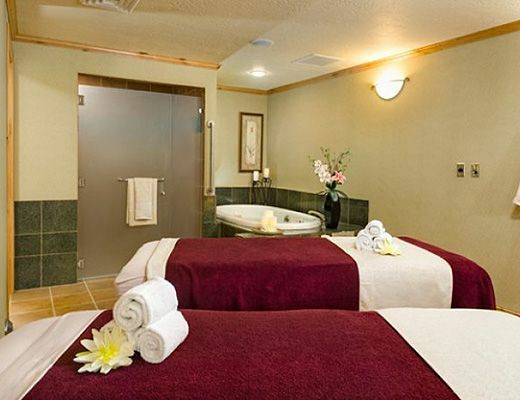 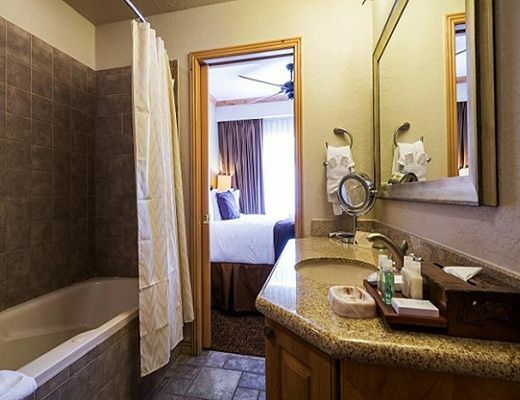 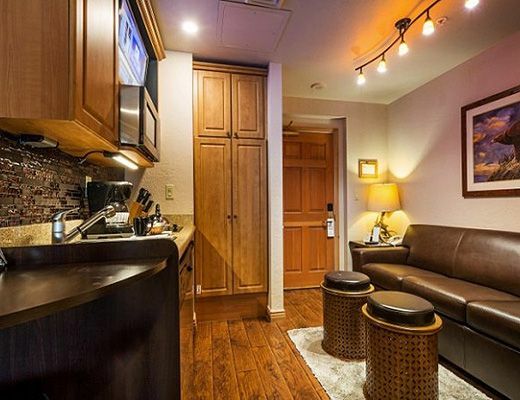 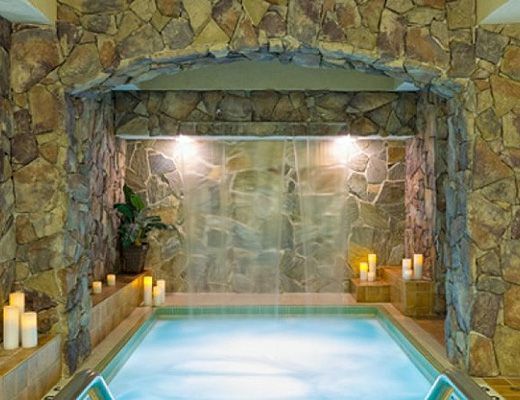 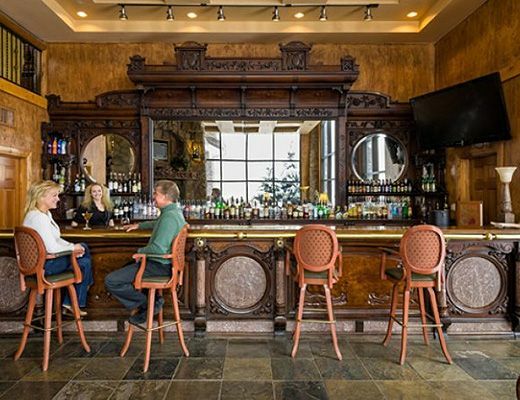 Westgate Resort sets the bar with five star service including an on-site ski valet, common area pool and hot tub, well equipped fitness center, parking garage and in-house shuttle service. 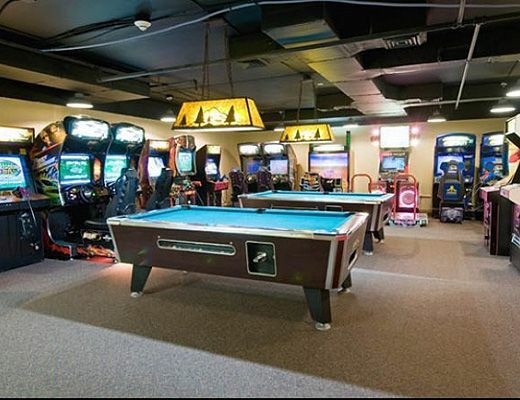 Perfect for families, there is even a common area arcade and game room available to entertain the younger members of your group.